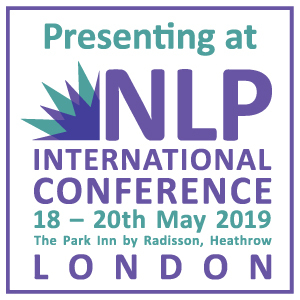 The NLP Trainer and Consultancy Certification Programme offers one of the most unique and valuable experiences available for advanced practitioners of NLP. 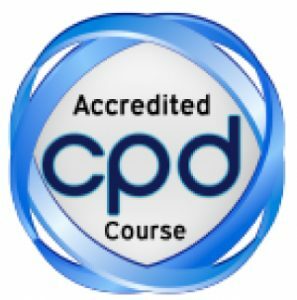 The programme is oriented around helping individuals explore the multiple levels involved in training – the what, how, why and who. A core element of the training is to create a context in which participants can discover and communicate their missions and visions related to training. 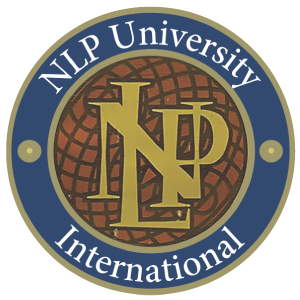 Become a Certified NLP Trainer and part of the NLPU Global Trainer and Consultancy Community Network. Early booking before Feb 18th: €3000.00 , course fee only, accommodation is additional. 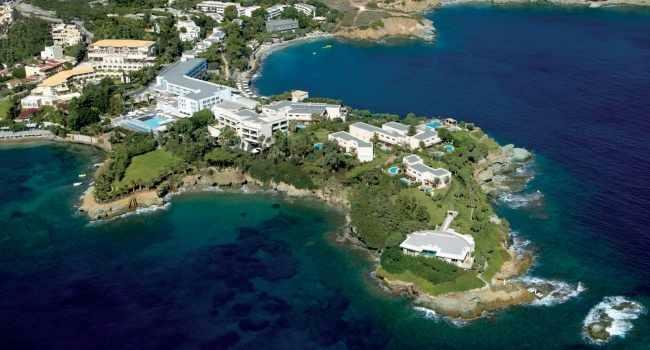 Venue: Out Of The Blue Capsis Elite Resort, Crete. What could be better than this? 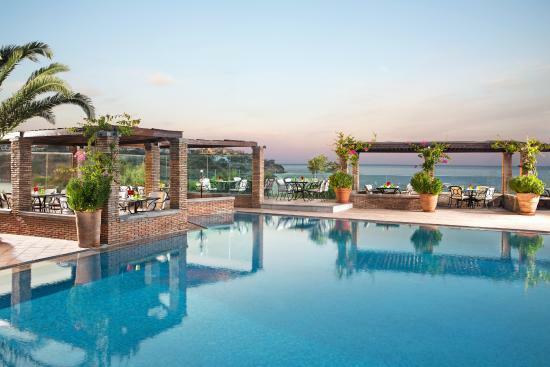 Your venue is a 5-star luxury resort splendidly located on its own private peninsula, overlooking the Heraklion gulf. A special arrangement for every participant is set for a classic single or shared room, located next to the resort’s private beach, surrounded by green pathways and labyrinths of trees and flowers. A full board menu, based on the Mediterranean cuisine is set daily, including delicious vegan & vegetarian options.